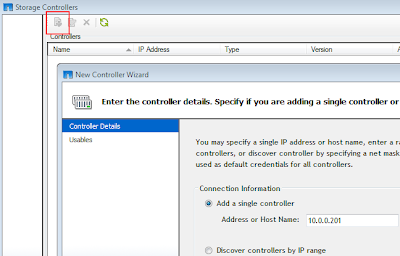 Following on from Installing the NetApp Virtual Storage Console (VSC) for VMware vSphere back in January; the following article is a brief walkthrough on how to install and use the VSC with Citrix XenServer 6. 1.2) Downloads > Software > Virtual Storage Console > Select Platform: Citrix XenServer > Go! 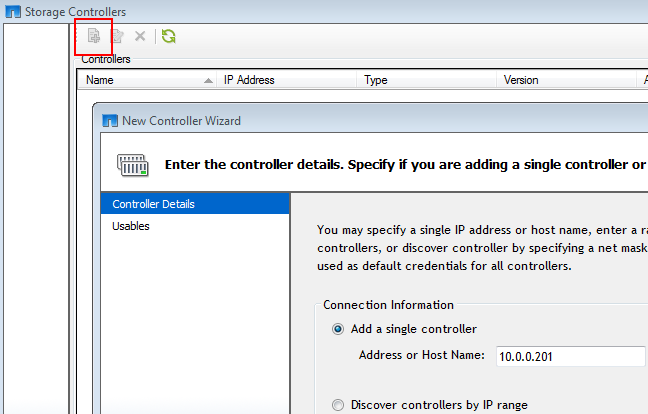 Here we install the VSC for XenServer on a machine with the Citrix XenCenter installed. Here we examine some of the new NetApp options that the NetApp VSC makes available in Citrix XenCenter. To demonstrate the usefulness of the VSC tool, the lab XenServer6 host has not even been configured to connect to a NetApp device yet (the NetApp device being the ONTAP 8.1 simulator with basic configuration as detailed in the Appendix below)! Fig. 3.2.2: Would you like to configure? Select the usable interface and aggregates then click Finish! Ready to apply your settings: click Finish! 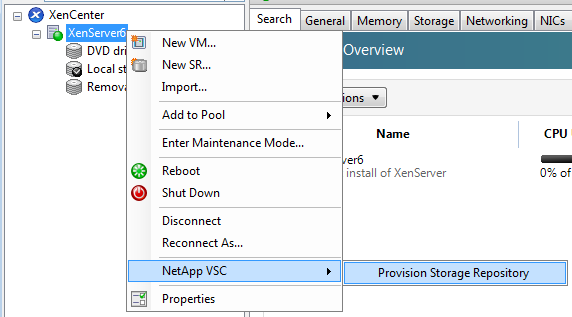 3.3) NetApp VSC for XenCenter – Things You Can Do to an NFS SR! 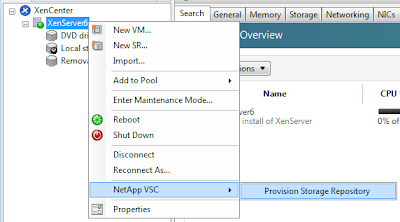 3.4) NetApp VSC for XenCenter – Things You Can Do to a VM! 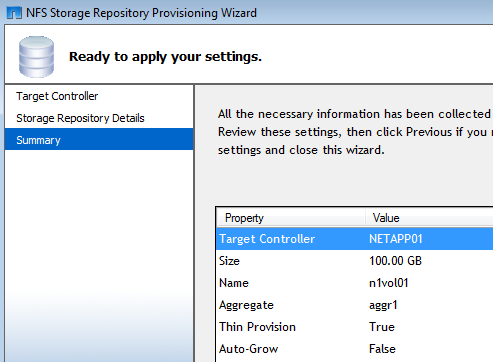 This is only version 1.0 of the NetApp VSC for XenServer, and I must say I’m impressed. Looking forward to even more features and functionality in future versions! Hi Alex, thanks for the heads up. Shame about the bug, hope it gets fixed soon. Cheers!